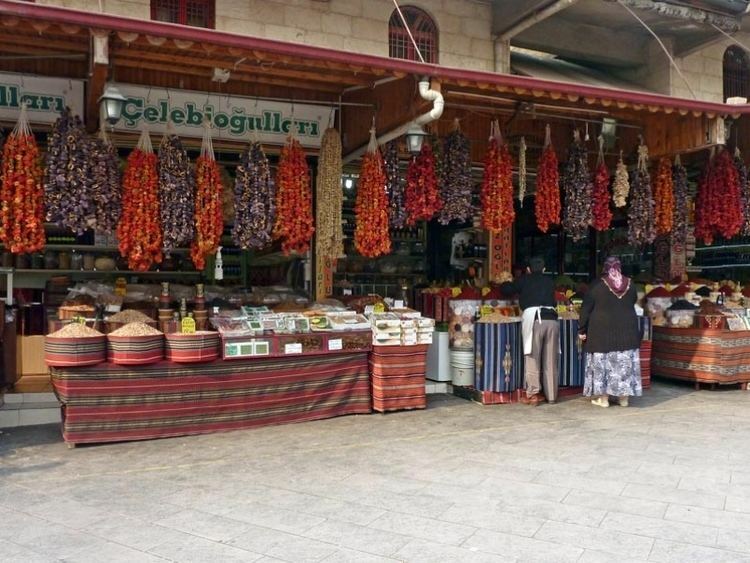 Gaziantep, previously and still informally called Antep, is a city in southeast Turkey and among the oldest continuously inhabited cities in the world. The city is located 185 kilometres (115 mi) east of Adana and 97 kilometres (60 mi) north of Aleppo, Syria. The city has two urban districts under its administration, ?ahinbey and ?ehitkamil. It is the sixth most populous city in Turkey. In 2011 the city of Gaziantep had a population of 1,376,352 and its metropolitan municipality 1,393,289. The history of Gaziantep goes back to the Hittites. Gaziantep was ruled by Akkadians, Mitannis, Hittites, Neo-Hittites, Assyrians, Urartians, Babylonians, Persians, Macedonians, Parthians, Commagene, Romans, Byzantines, Armenians, Sassanids, and Arabs. Gaziantep was made famous in Bulgaria and Greece by the Turkish TV series Yabanc? Damat (literally The Foreign Groom), known in Bulgaria as ???? ? ???????? (Marriage with a Foreigner), a love story between a Turk and a Greek. In Greece, the popular TV series is known as ?? ?????? ??? ?????? (The Borders of Love). It is a love story between two youngsters, Nikos, a Greek boy, son of a wealthy Athenian ship owner; and Nazl?, daughter of a Gaziantep baklava maker. Due to the historic rivalry and hatred between the Greeks and Turks, a love affair between these two youngsters is received badly by both families. The dislike between the two families increases as the episodes pass, with the Turkish family being more strict towards their daughter. The main culprits, however, are the two grandparents (Nikos grandmother and Nazl?s grandfather), who reach extreme points in order to stop the youngsters wedding. The TV series was launched in 2004 and was later also shown in Serbia, Croatia and other Balkan countries. Some of the other historical remains are the Zeugma (called also Belk?s in Turkish), and Kargam?? ruins by the town of Nizip and slightly more to the north, Rumkale. Yesemek Open Air Museum is located in the village known by the same name, 30 km (19 mi) south of the town of Islahiye. It is the largest open air sculpture workshop in the Near East and the ruins in the area date back to Hittites. The Gaziantep Defence Museum: Before you enter the Panorama Museum located within the Gaziantep Castle, you encounter the statues of three local heroes Molla Mehmet Karay?lan, ?ehit Mehmet Kâmil and ?ahin Bey at the entrance. As you enter the museum, you hear the echoes: "I am from Antep. I am a hawk (?ahin)." The Gaziantep War Museum, in a historic Antep house (also known as the Nak?po?lu House) is dedicated to the memory of the 6,317 who died defending the city, becoming symbols of Turkeys national unity and resolve for maintaining independence. The story of how the Battle of Antep is narrated with audio devices and chronological panels. Gaziantep Mevlevi Lodge Foundation Museum The dervish lodge is part of the mosques külliye (Islamic-Ottoman social complex centered around a mosque). It was built in the 17th century. The Mevlevi Lodge Monastery is entered via a courtyard which opens off the courtyard of the mosque. Emine Gö?ü? 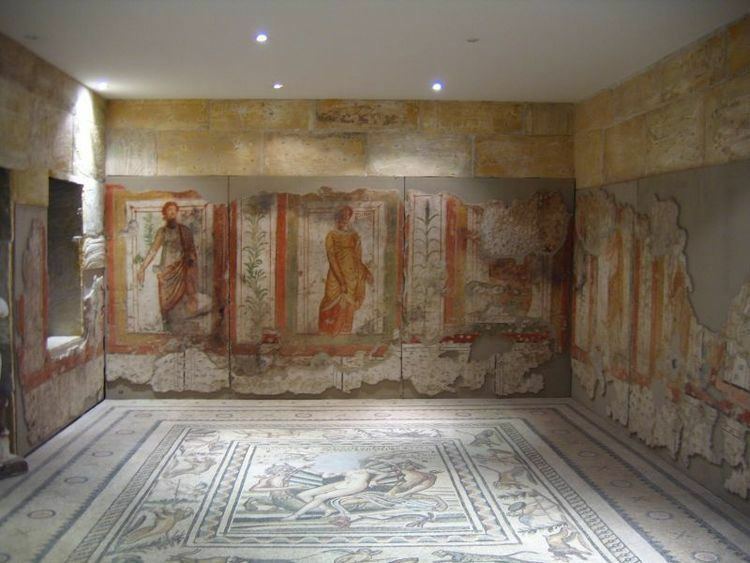 Cuisine Museum Gaziantep is known for its cuisine and food culture. A historical stone house built in 1904 has been restored and turned into the Emine Gö?ü? Cuisine Museum. The museum opened as part of the celebrations for the 87th anniversary of Gazianteps liberation from French occupation. 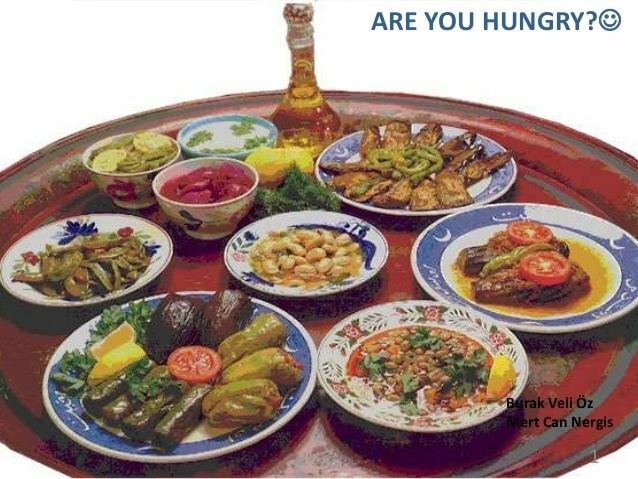 Food in Gaziantep is different from the cuisine in other parts of Turkey because of the influence of O?uz Turks and the culinary traditions of nearby Aleppo which was an important regional administrative center of the Seljuk and Ottoman empires. The difference is visible in its rice meals, soups, kebabs, Köfte (meatballs), etc. The meatballs come in varieties of çi? köfte, içli köfte, meatball with malhita (lentils), sour small meatballs, and small meatball with yoghurt. Anteps desserts include the sweet pastry baklava, burmal?, künefe, kaday?f, etc. In 2013, Gaziantep baklava became the first Turkish product with a European protected designation of origin and geographical indication. Antep is also famous for its slender type of pistachios.